The follow-up to the immensely popular Image Space Incorporated’s (ISI) rFactor, rFactor 2 began a lengthy beta testing phase in January 2012. Like the original, rFactor 2 arrived from ISI with single digit car and track counts, with the responsibility being on the modding community to fill the blank canvas with content. (P)At the heart of rFactor 2 is ISI’s latest game engine, ISIMotor2. ISIMotor2 picks up where rFactor’s ISIMotor left off, enhancing the already excellent physics with features such as chassis and tire side wall flex, tires that pick up debris, RealRoad tracks that “rubber-up” during a race, day-to-night transitions, changing weather conditions – including rain – and updated graphics. 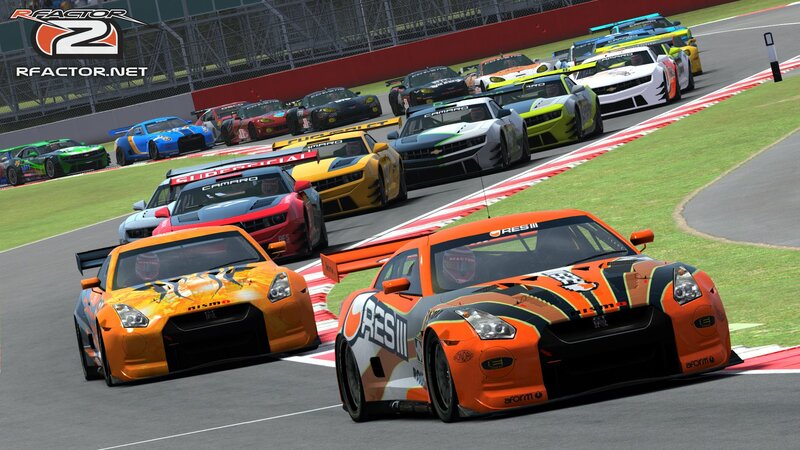 (P)While all this sounds great, rFactor 2 has struggled to gain the wide spread success that the original enjoyed. Between stiffer competition, the fact that many of the rFactor modders are now part of development teams, and the further complexities of the ISIMotor2, community development has not been nearly the pace of the original. (P)This has resulted in lower participation levels and has forced ISI to develop a lot more content themselves. This content includes a handful of laser scanned tracks and a diverse – albeit small – car list from karts to production cars to Formula 1. ISI now even has a non-licensed NASCAR inspired stock car and a fair amount of pseudo-NASCAR tracks thanks to their Third Party Affiliate (T3PA) program which takes high quality modded tracks and offers them for download in-game. (P)While the heavily anticipated rFactor 2 did not live up to early expectations, it does appear to be gaining traction thanks to new work from some of rFactor’s most popular mod teams. 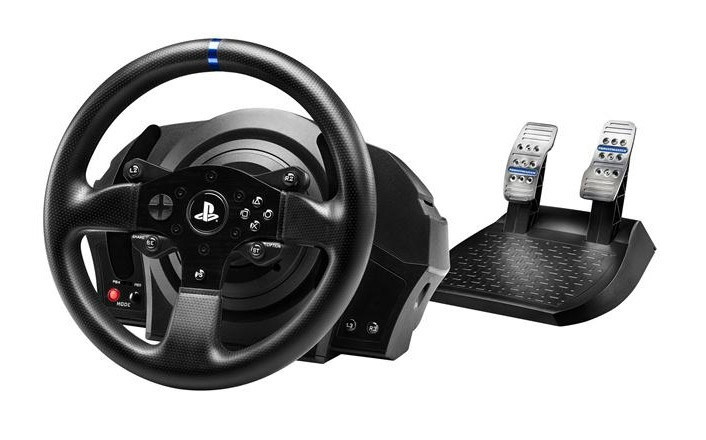 Other pros include excellent physics, the unique features of the ISIMotor2, triple screen support and decent to pretty good AI racing depending on the track and content. (P)On the cons side, even with the updated graphics and UI, both still look a decade behind the competition. Multiplayer pick-up racing is also hard to come by, leaving it up to leagues to fulfill online racing. (P)With that said, if driving physics and organized league racing are two of your top priorities, then rFactor 2 is one of the best options.